Looking for fun this Valentines day? Come celebrate at these events. 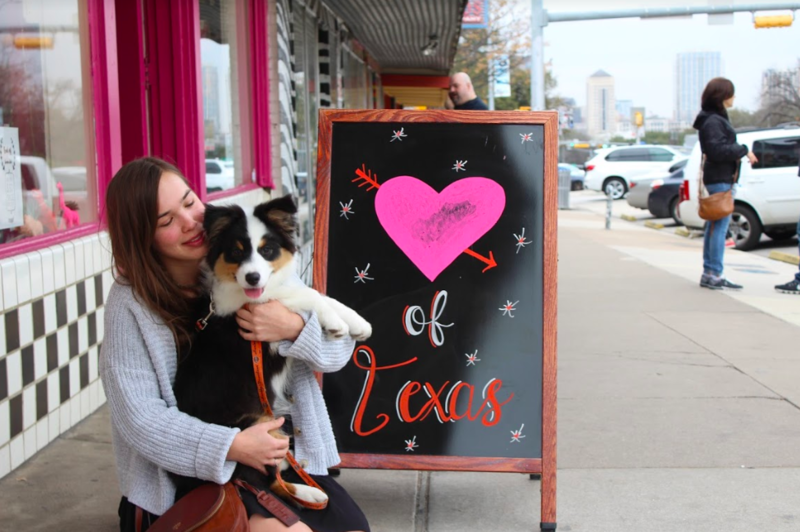 Here’s where to go in Austin during the weeks leading up to Valentines Day Weekend! There is no doubt each of these events will leave you feeling great this February! Grab your friends and head over to Urban Outfitters to enjoy a Sunday afternoon of fun. Fill up on complimentary cookies from Maize Bakery, while sipping some of GT’s PURE LOVE Kombucha. Stop by the love note writing station and don’t forget to get your picture taken at the polaroid portrait session on your way out! Head over to the original Alamo Draft house Ritz located on 6th street, for a wild and wholly special Valentines Day re screening of Quintin Tarantino’s 1993 True Romance. This isn’t your typical romantic movie, enjoy an action filled adventure with suspense, dark comedy, and a touch of romance. -Enjoy a night of good music and wild fun at the Smiile’s Valentines Bash. This local Austin indie band will be releasing two new singles from their upcoming album. They will also be playing other well known jams all night, so grab your friends and dance the night away!